A wardrobe without wrinkles is within reach. 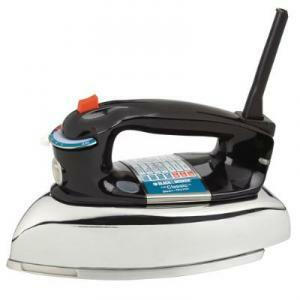 The BLACK+DECKER Allure Stainless Steel Soleplate Iron features professional dynamic steam technology â€“ which creates over 30% more steam than competitive models to effortlessly smooth wrinkles. 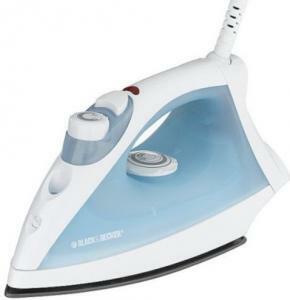 The sleek digital controls allow for precision and easy operation; making the chore of ironing easier than ever before. Color: Blue.